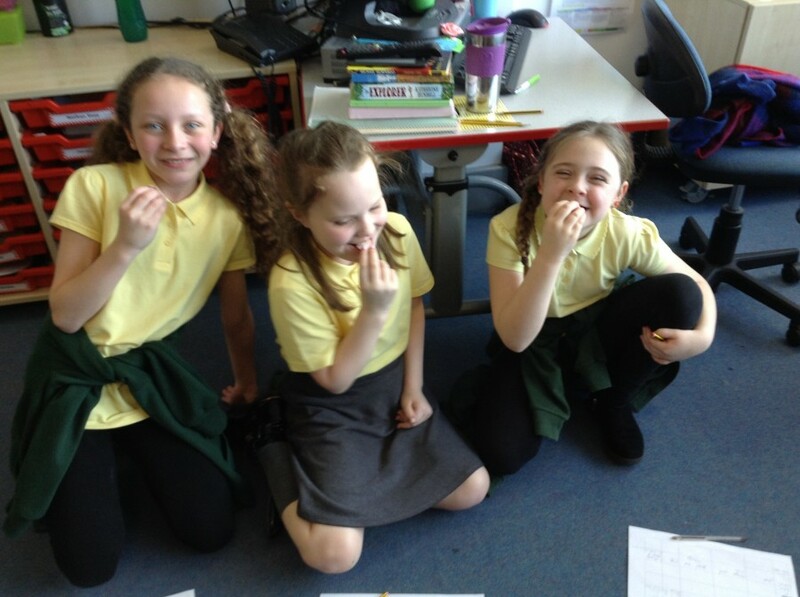 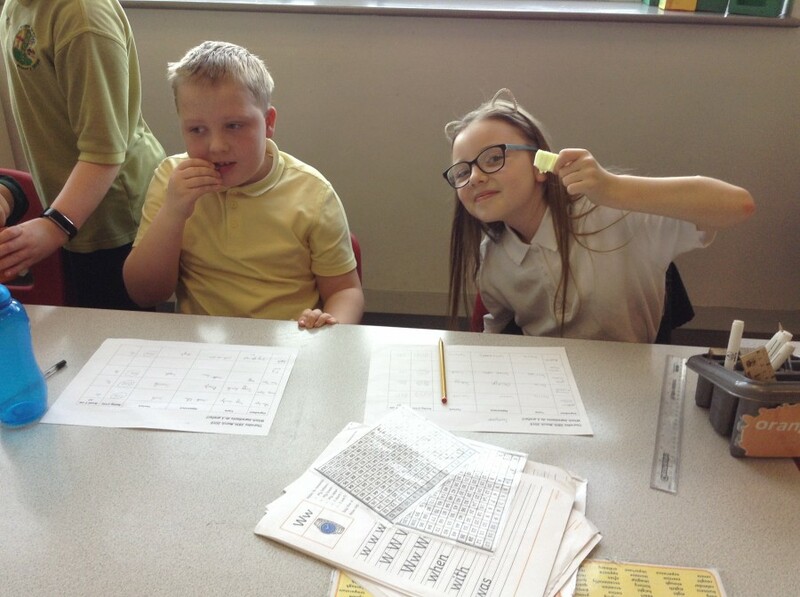 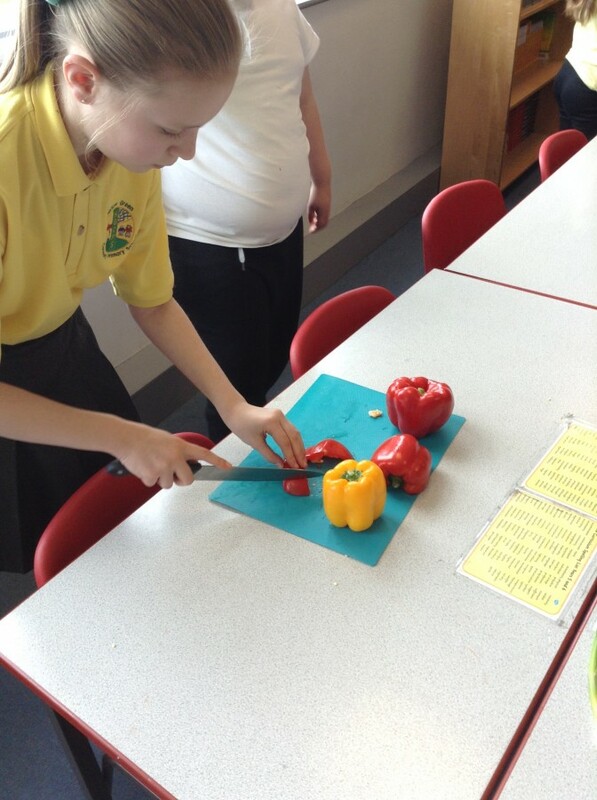 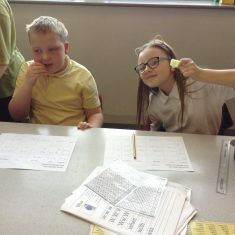 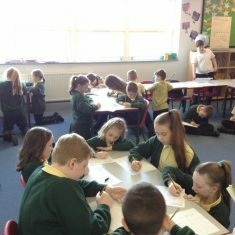 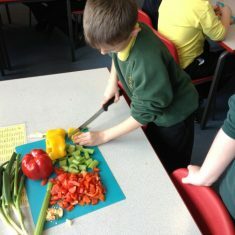 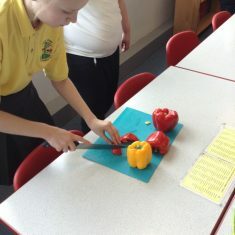 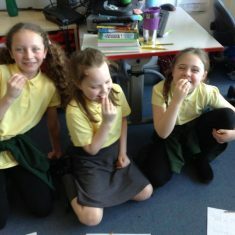 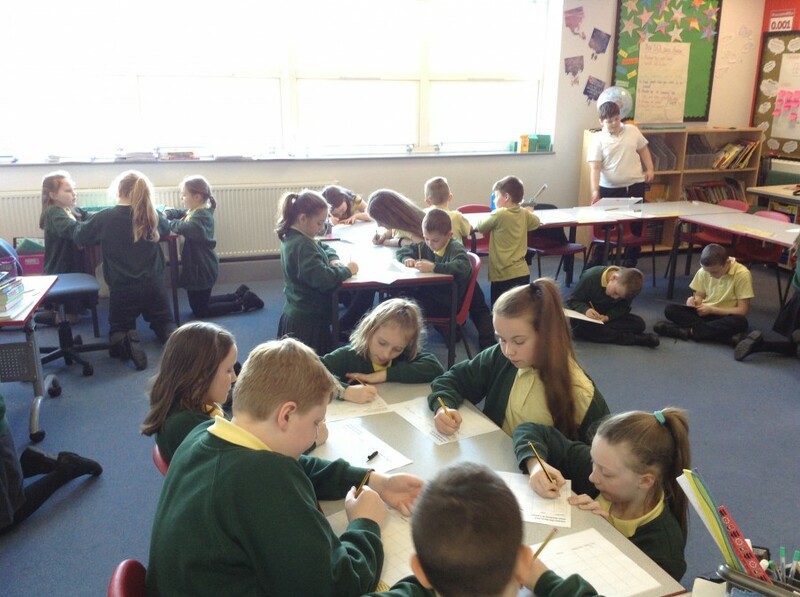 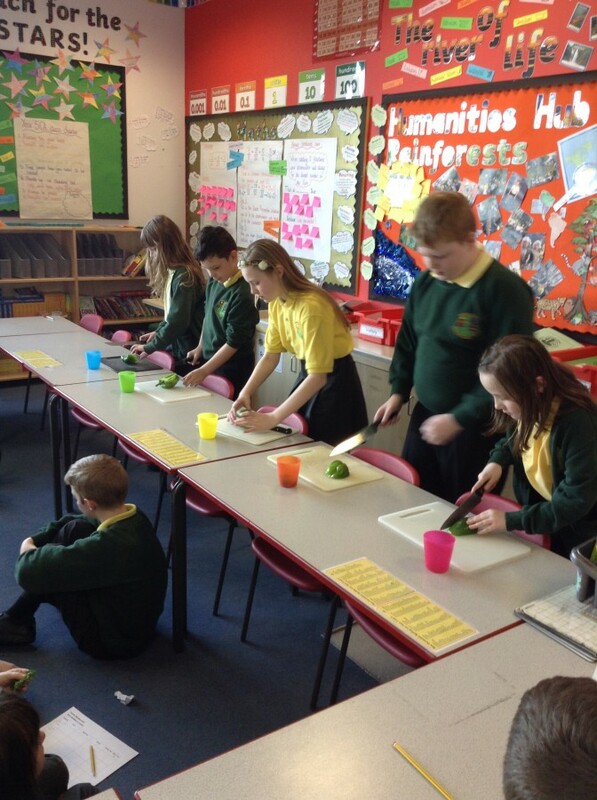 Over the last fortnight in Year 5, we have been working hard in DT lessons to understand more about food: what makes something healthy or unhealthy, why we should eat a balanced diet, and how different food combinations can make different flavours! 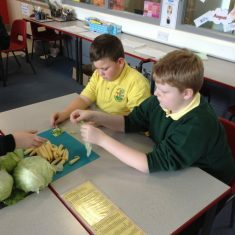 Our lessons have culminated in us testing different ingredients, before choosing our favourites to create a South American inspired style salad! 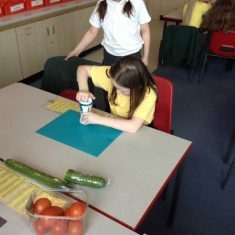 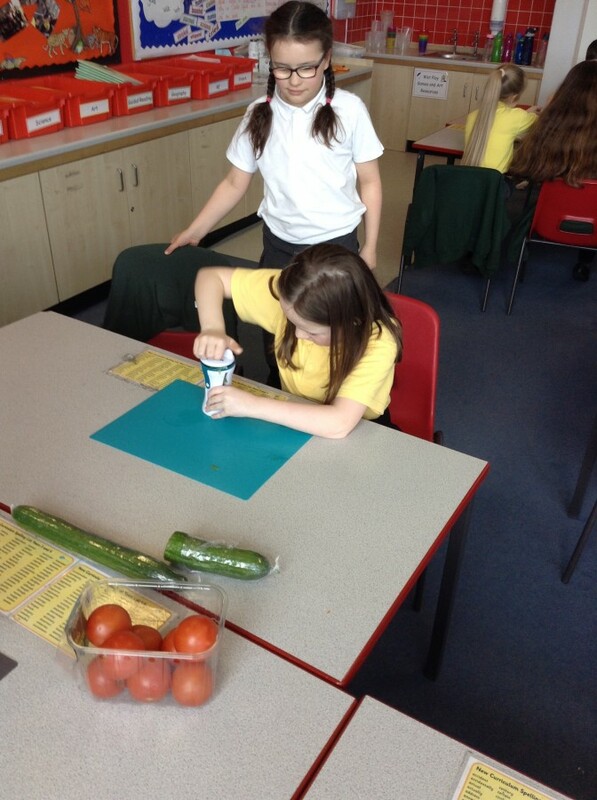 We used rice and lettuce as a base, before adding our own ingredients. 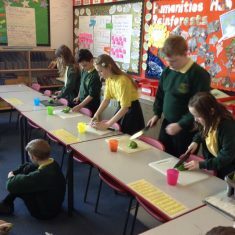 We enjoyed learning new techniques for cutting (very carefully! 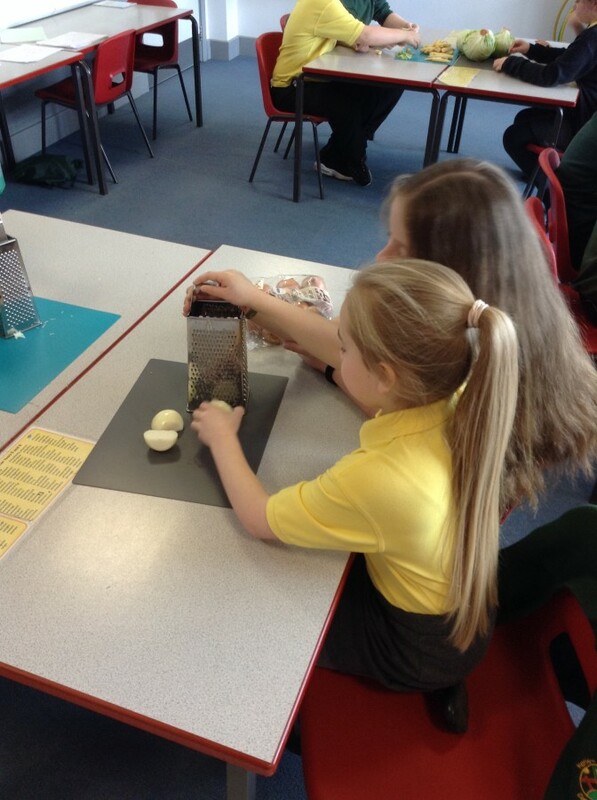 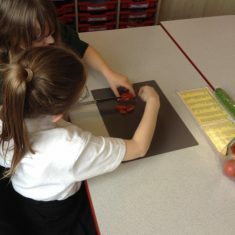 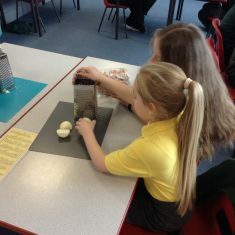 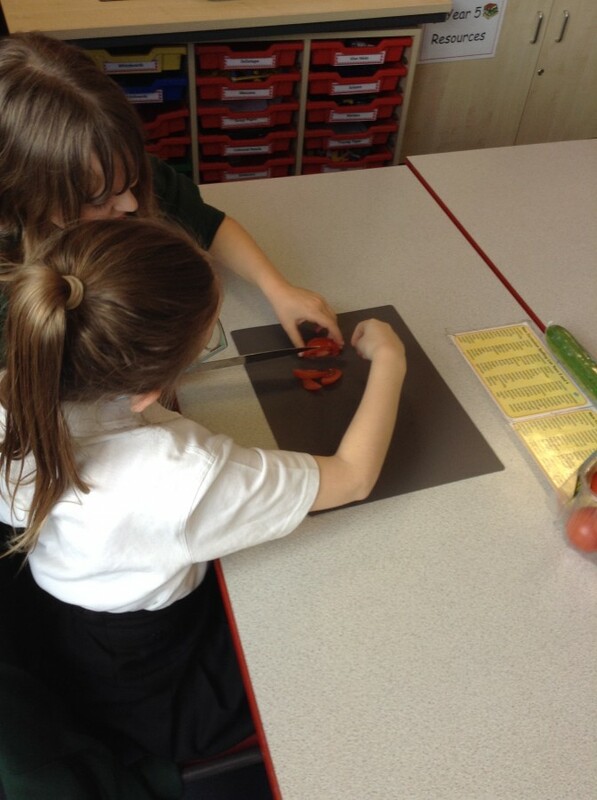 ), as well as grating, ripping, peeling, and even spiralising! 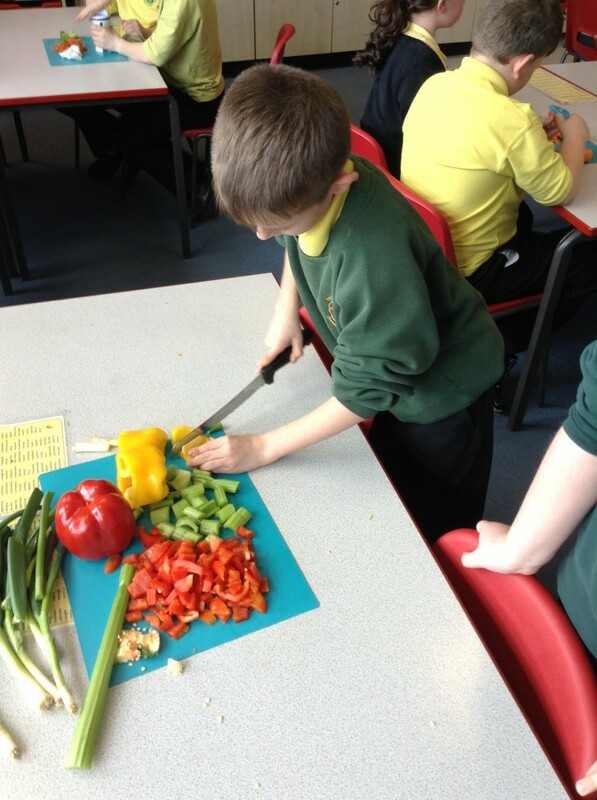 We even added the finishing touches of lemon juice or balsamic vinegar to give our salads that little bit extra! 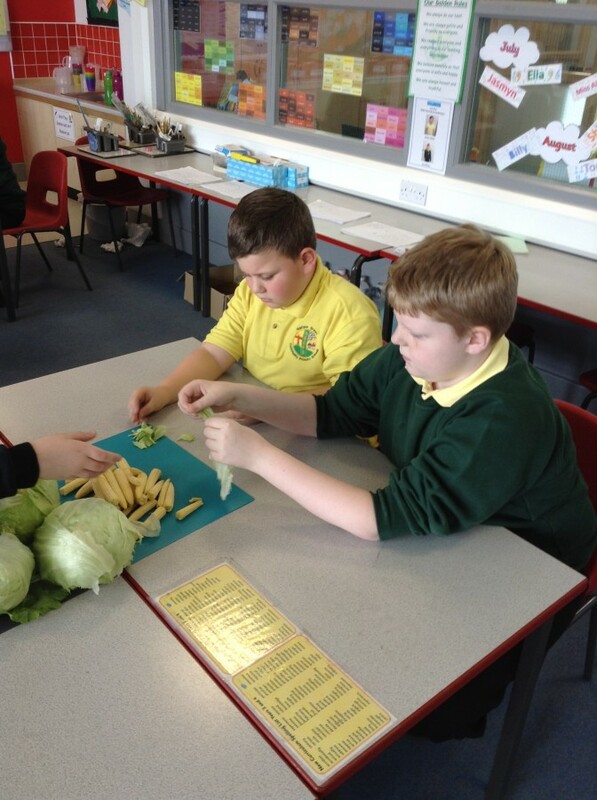 Article 24 – We all have the right to nutritious food.